House Inspection in Fort Wayne, South Bend, Elkhart County, and more! 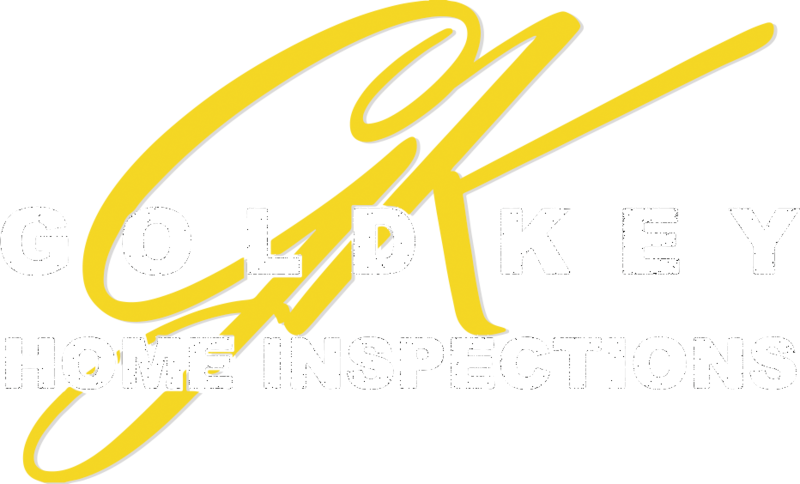 Gold Key Home Inspections is the premier full house inspection company in the Michiana area. We have been in the business since 2003 and will give a proficient assessment of the residence from top to bottom. Regardless if you’re selling or buying a house, having one of our professionals deliver an inspection brings you peace of mind and help in a smooth transaction for you. Our whole home inspections provide you the most accurate story with a fantastic photo report. Contact us today. We are committed to forming long-term relationships with those that we’ve had the satisfaction of serving. Our relationships begin from the second you contact us. Your confidence will be encouraged by a thorough and well-balanced inspection, and house maintenance tips. We are dedicated to being a valued part of the transition that turns a house into a home. We assess every part of the roof when it is safe and the weather permits. We inspect the state of the roof coverings, the downspouts, skylights, the gutters, the vents, flashings, chimney and other roof penetrations. We examine the basic structure of the roof from the readily accessible doors, stairs, or panels. We inspect the trim, flashing, and siding; all exterior decks, doors, steps, stairs, porches, stoops, eaves, fascia, and soffits. We inspect the basement, the crawlspace, the foundation and describe indications of active water penetration. We investigate and report on noticeable notching, boring, or cutting of framing members that may present a safety or structural concern. We inspect the HVAC system and detail the energy source and heating method using standard operating controls. We inspect the central AC unit utilizing common operating controls and report on cooling systems that don’t operate as expected. We examine the vents for faulty or improper installations. We verify the presence of and identify the area where the main water shutoff valve is located; inspect the water heater, including venting, connections, combustion air, energy sources, and confirm the absence or presence of temperature-pressure relief valves. We run water in showers, tubs, and sinks, as well as flush all toilets. We inspect the interior water supply such as all faucets and fixtures; inspect the vent systems, waste, and drain. We inspect the meter box, the service line, the main disconnect and the rating of the service amperage. We examine breakers and fuses, panels, the service bonding and grounding, a representative sampling of switches, receptacles, and light fixtures. We also report when there aren’t any smoke detectors. We inspect the insulation in unfinished areas, the mechanical ventilation systems, and report on the ventilation in the attic, as well as the general absence or lack of insulation and ventilation in unfinished areas. We inspect the walls, ceiling, floors, walls, stairways, steps, railings, cabinets, countertops, and balconies; windows and doors; garage doors and openers; report on signs of unusual or harmful water penetration into the property or signs of harmful or abnormal condensation on building components. Let us help you be confident about the house you are buying with an affordable home inspection. If you are looking for the top whole house inspection company in the Southern Michigan and Northern Indiana area, try Gold Key Home Inspections.